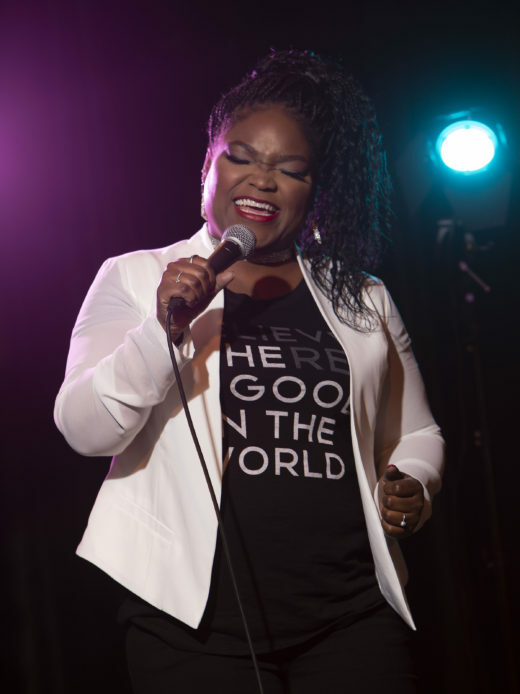 We have to admit to being unfamiliar with blues/soul vocalist Shemekia Copeland, but we're glad to have found her newly released eighth album, American Child. AllMusic.com says the LP demonstrates that Copeland, who released her first record twenty years ago at age 19, has become "a mature artist of vision and depth who could inhabit virtually any genre of music without sacrificing the power and passion that initially established her reputation." The album is a blend of Americana, rock and blues, with a cast of contributors that includes Mary Gauthier, Emmylou Harris, Will Kibrough (who produced it) and John Prine. 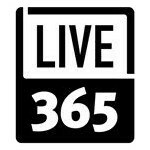 Those and others join in the background vocals on the powerful opening track, "Ain't Got Time for Hate," now featured in our New Music rotation. 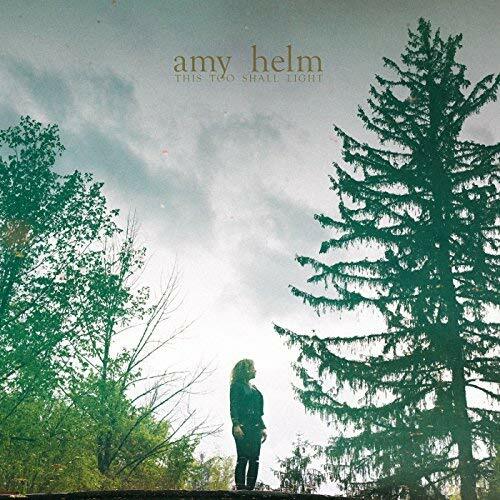 We're also pleased to have more new music by another powerful female vocalist in the Americana/roots vein, Amy Helm. The latest song to emerge from her upcoming album This Too Shall Light is "Odetta," written by Joe Henry, who also produced the LP -- recorded over just four days in a Los Angeles studio. 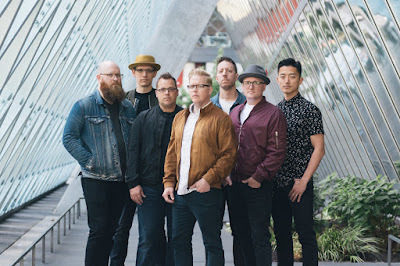 “We just kind of set up, threw our stuff down and started playing without much thought, without much arranging, without much rehearsal and with lots of extra voices. 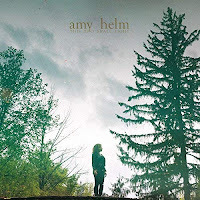 That’s what we wanted the record to sound like and feel like.” Helm is currently on tour in Canada and the U.S., and we highly recommend catching her high-energy live show. As we've mentioned before, the Americana label is often applied these days to bands from other countries, particularly England - sort of a backward twist on the fact that the genre owes a lot to English folk music. 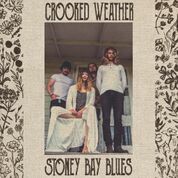 One such band, which we've previously featured on Birch Street Radio, is Crooked Weather, which describes its music as "steeped in the folk revival of the late 60's (with) a raw, modern edge." 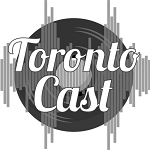 Their latest single, "Stoney Bay Blues," was written "at the end of a long gravel road on Coromandel Peninsula, New Zealand." 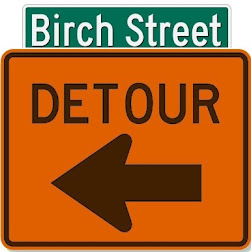 It's a gentle, dreamy number, although Holly Blackshaw's vibrato-tinged vocal expresses the anxiety in the lyric about a person's struggle to fit in with society. 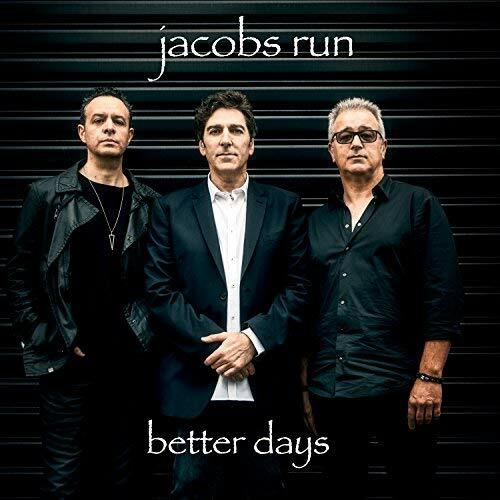 It's a mere 1,650 miles or so from Coromandel to Melbourne, Australia, the home of Jacobs Run. 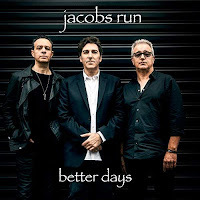 We've featured several of this indie rock trio's singles over the past year-plus, and now we have their latest, a sunny, upbeat and eminently catchy love song called "Better Days." And just to shake things up, we're picking up "You Belong to Me" by The West Coast Feed, which describes itself as "an eight-piece powerhouse band out of Seattle, Wash., who make their own style of swagger rock/soul music." Swagger rock? It's also been described as "high energy, blue eyed, boot stompin' soul." Sounds about right.